In The Inner Friend, you are led through a number of levels by the mysterious Shadow as you collect objects at the end of each level to place in a bedroom. In this non-textual game, each level has a particular childhood motif that defines it: tag, hide-and-seek, and more. 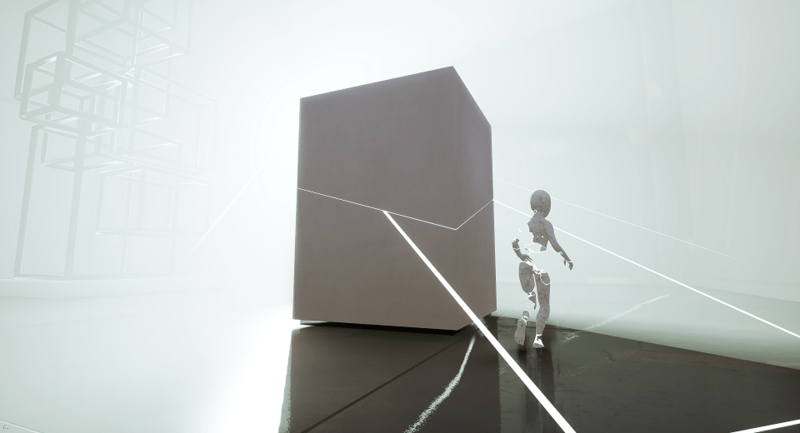 I sat down with Emmanuel Sévigny, the founder and creative director of The Inner Friend, at GDC 2019 to talk about the storytelling process, what of himself he sees in The Inner Friend, and more. You can check out PLAYMIND’S The Inner Friend’s official website, like them on Facebook, tweet at them on Twitter, subscribe to them on the official subreddit, follow them on Instagram, or chat with them on the official Discord. You can also check out my hands-on impressions piece here. 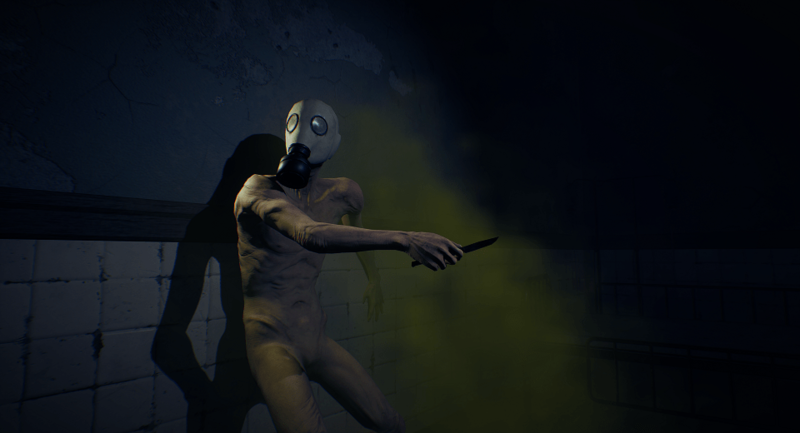 The Inner Friend is out now on PC, and it is coming in Summer 2019 for PlayStation 4 and Xbox One. Emmanuel Sévigny: I am Emmanuel Sévigny from the studio PLAYMIND, and the founder and creative director of the new game The Inner Friend. The Inner Friend takes place in a series of childhood memories as you are guided by the Shadow. (Image courtesy of PLAYMIND). OR: What is The Inner Friend about? ES: The Inner Friend is a game about diving into your childhood memories to find this guy that we forget when we grow up, the ‘inner child’. So you’re going to those memories, collecting souvenirs, meeting spooky characters, and trying to solve the puzzle of those memories and bring back to life the room of your childhood. OR: Where did the idea of using childhood memories as levels come from? The childhood memories inspire a different mechanic for each level. ES: Yes. This is a long story. At the beginning of the project, we were doing games that you were diving into your body. So I always liked this idea of psychology mixed with narrative elements. I think it’s part of the subject that we like at PLAYMIND to explore. OR: There are a lot of 80’s influences in this game. Why use the 80’s so much? ES: Of course, it’s a personal – I was a kid in the 80’s. All of these ideas of the kids against the supernatural – there’s a thing [that’s] very big around it. I am fascinated with all those movies and things from the 80’s. Each level is themed around a childhood game such as tag (or as seen here), hide-and-seek. (Image courtesy of PLAYMIND). OR: How difficult was it to create [The Inner Friend, which] tells a story without words? ES: It’s kind of hard, because you need to be sure that people understand where to go, but at the same time, I think a lot of games say too much and don’t leave anything to the player’s imagination. 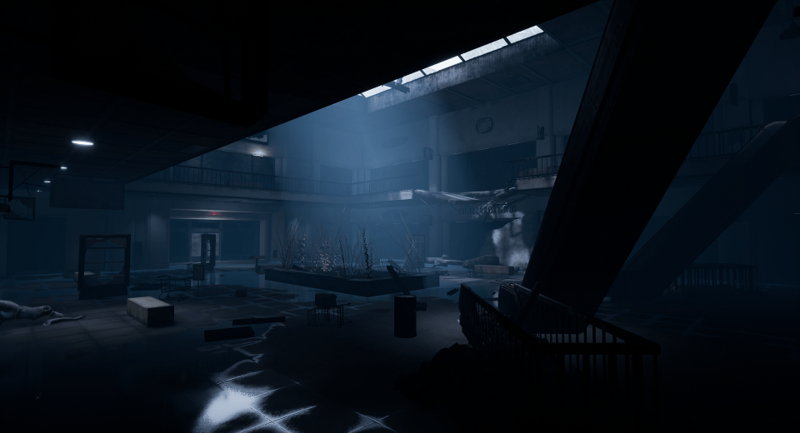 So I think that when you establish [a] very strong atmosphere, after that, the player can play inside this and you don’t need to explain everything. OR: Which came first- the storyline, the mechanics, or the world itself? ES: I would say the storyline came before, because the game designer – he is a writer. So the writing elements came [first]. And after that, we created the gameplay [and] the game design with the team. OR: There are collectibles in [The Inner Friend]. What purpose do they serve? ES: The collectibles serve to understand [The Inner Friend] a bit more. And sometimes, as players, we go very fast, and we’re passing through things without looking at what’s around. I think a good way to say to the player ‘Okay, take your time, take a look, explore, and enjoy the atmosphere.’ And at the same time, it’s giving clues and more clues about the storyline. OR: Donald M. Murray once wrote “All my writing -and yours- is autobiographical.” What of yourself do you see in The Inner Friend? ES: None of those levels actually came from a real story, but I think we tried to figure what’s the common things that kids live and figure out [how] to find something that can ‘touch’ everyone from their own perspective. So I would say, of course, this is very personal, but at the same time- it was important to find something that everyone can understand. 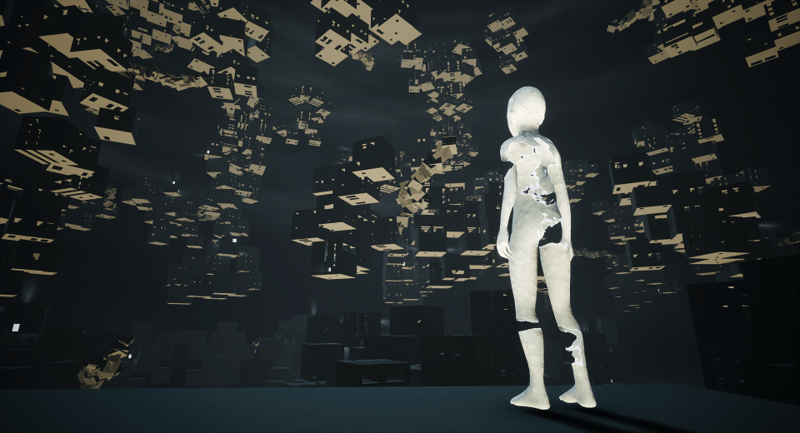 The Inner Friend is a game that tells its story about the environments and the beings that you encounter without words over a roughly three-hour gameplay time. (Images courtesy of PLAYMIND). OR: What platforms is The Inner Friend out on or coming to? ES: The Inner Friend is on Steam right now, and it’s coming on the PS4 and Xbox [One] very soon. We’re about to finish the build right now, and it should be there before the summer. OR: Any plans to bring [The Inner Friend] to the Nintendo Switch or the Google Stadia? ES: Yes, we will look at it. If we can optimize the experience without losing too much. So yeah, probably later. OR: Final question- to someone who may not have heard of The Inner Friend before, and who is looking at picking it up, what do you have to say to them? ES: It’s a very different game. I think you can see the game The Inner Friend as a very immersive experience. So instead of looking at Netflix, you just enjoy yourself for three hours. You put the sound loud, you put the game on the big screen, and you just immerse yourself in the game. Have you picked up The Inner Friend yet on PC, or are you waiting for the console launches this summer? What do you think of the game telling a story without words?